In June 2011 Rachel Lichtenstein participated in a five-day experiential trip along the Thames Estuary in an 80ft Dutch barge called IDEAAL. 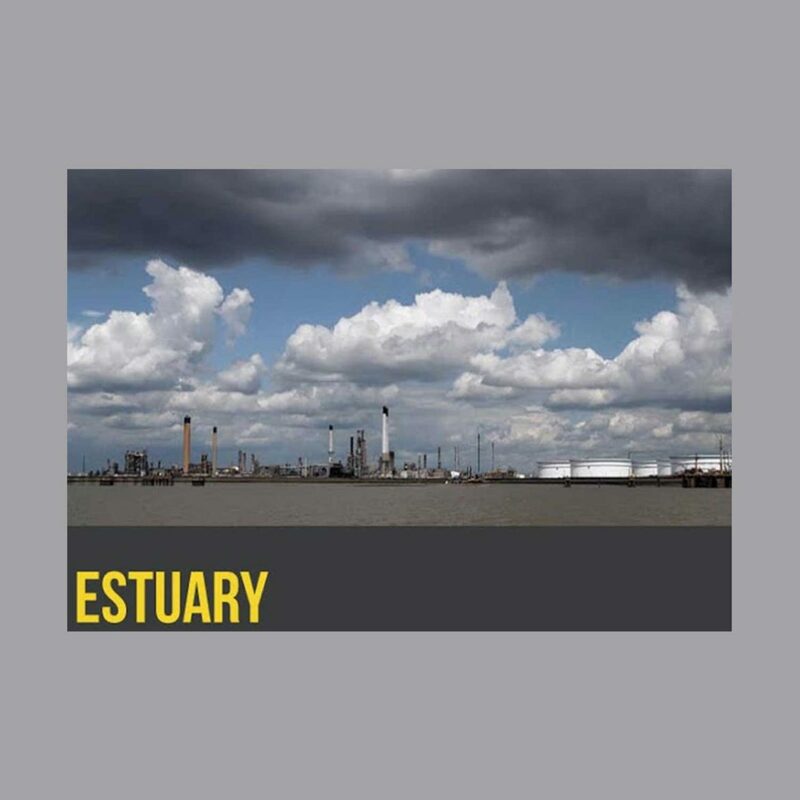 This project was initiated by artists Simon Callery and Ben Eastop (funded by the Arts Council) and sought to examine the Thames Estuary as it underwent a crucial period of change. Others on board included filmmaker James Price, archaeologist of the recent past Sefryn Penrose, experimental cartographer Luke Eastop and composer John Eacott. During this eventful journey the group recorded their experiences, ran events, had discussions and dinners with other seafarers, examined ancient charts, explored the river edge and immersed themselves in the strangely beautiful estuarine landscape. The resulting collaborative film project A Study for the Estuary by James Price and Rachel Lichtenstein charts IDEAAL’s progress from Queenborough in Kent across the shipping channels, to the pier in Southend and compares it to a similar voyage made by the writer Joseph Conrad in 1902, described in Mirror of the Sea. This film premiered at Shorelines Literary Festival of the Sea, featured as Guardian podcast of the week and was shown on BBC London News, Quadrangle Film Festival and in STILL: Conflict, Conservation and Contemplation exhibition.